Mumsnet testers tried Explore Learning’s service for free across our nationwide centres and shared their feedback in an anonymous online survey. The result? We have been Mumsnet Rated! 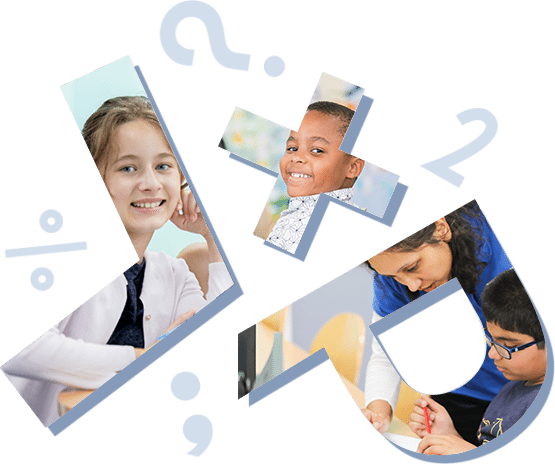 We are thrilled that 89% of testers* were satisfied with our service, 86% would recommend Explore Learning and 76% would become a member. 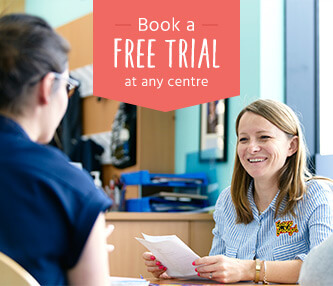 All the Mumsnet testers had a free trial session, three maths and English sessions and a parents meeting to demonstrate how we work with families to make sure we continually tailoring their child’s learning programme – helping them make the most progress. The comments we received from the testers were phenomenal and some even became fully-fledged members as a result! Curious to see what all the fuss is about? Come along to a free trial at your local Explore Learning centre to find out!